Girlfriends I have been playing around with moisturizers and oils trying to find the right product for my dry acne prone skin. 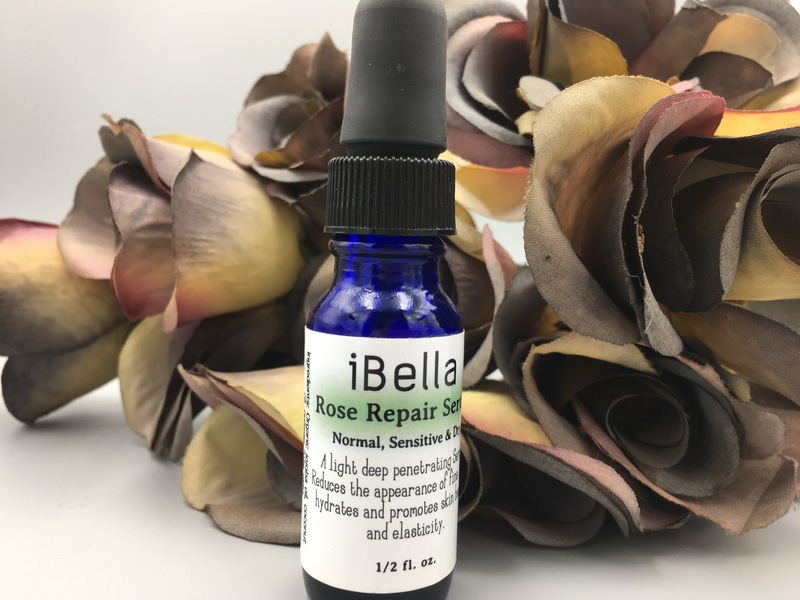 Whilst trying different products only one has stuck and it is the Rose Repair Serum (oil) from iBella Skin. The oil contains organic jojoba oil, coconut oil and organic rose otto. The combination of oils promotes hydration, fights acne and increases elasticity. Win win! Jojoba oil works in several ways to counteract acne! It penetrates deep into the skin to unclog pores and hair follicles. Secondly it has antibacterial agents that help keep bacteria growth to a minimum. While rose oil works in many ways to hydrate and calm irritated skin. 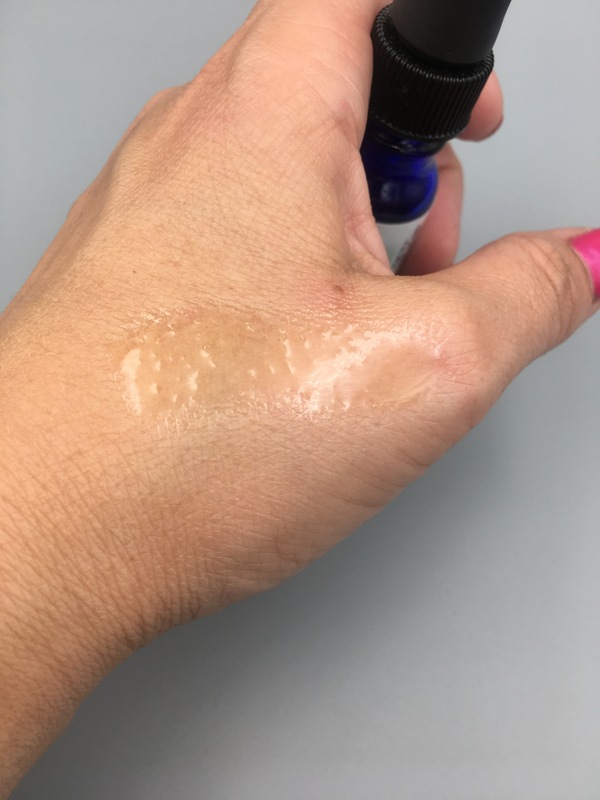 How to use it: I apply two drops of oil to my moisturizer every morning, and massage gently into my skin. At night, I usually apply two or three drops directly to my face rather than mixing with my moisturizer. Where to Find: http://www.ibellalifestyle.com/shop/ or at iBella – located at 2644 Adams Avenue in San Diego, CA. ← Double Cleansing and why you should be doing it!